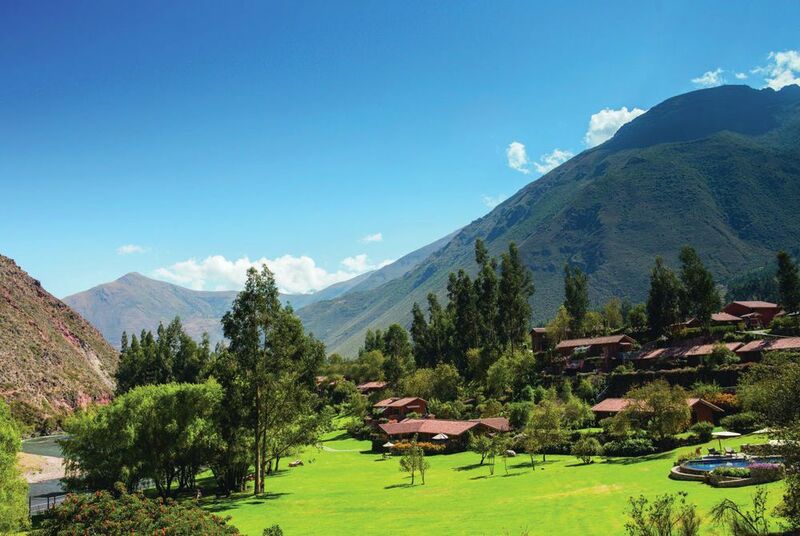 In the Sacred Valley of the Incas, among verdant fields and towering mountains, lies Hotel Rio Sagrado. 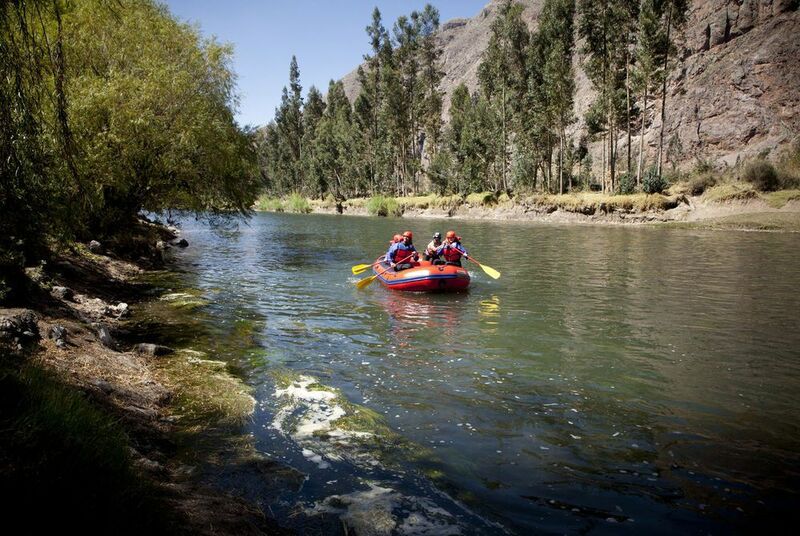 Set on the banks of the rushing Urubamba River, this beautiful Belmond hideaway is built in natural materials to resemble a small Andean village. 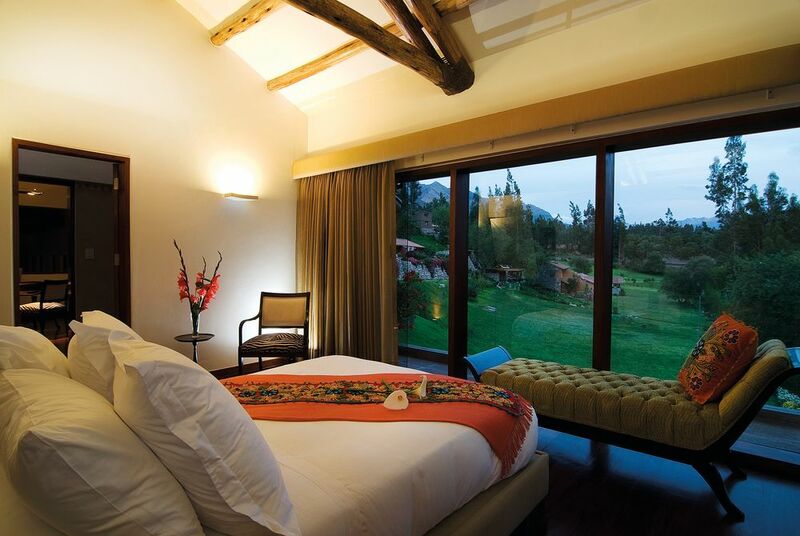 Situated at a lower altitude than nearby Cusco, its delightful rooms, suites and villas provide the perfect environment in which to relax and acclimatise. The hotel's 21 deluxe rooms and junior suites plus two large villas are built from natural stone and wood, with marble and onyx bathrooms and spacious terraces with views of the surrounding valley. 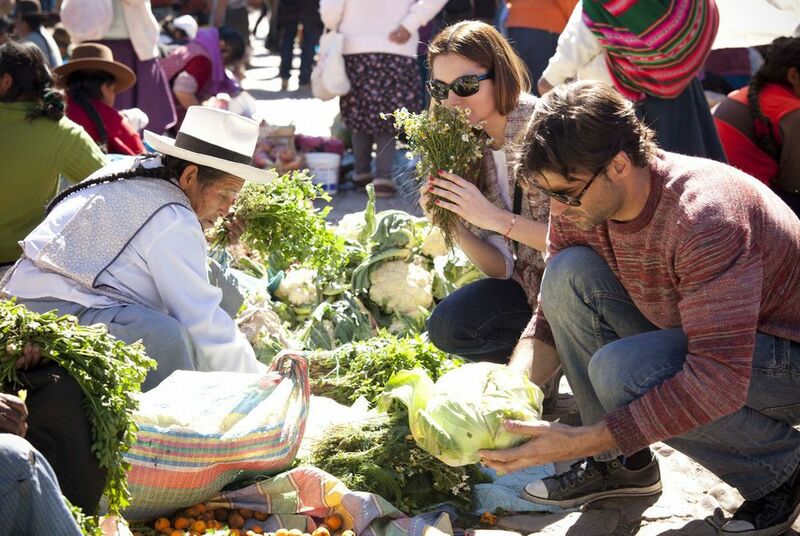 El Huerto, which serves a sophisticated blend of local dishes and international cuisine, is one of Peru's best restaurants. 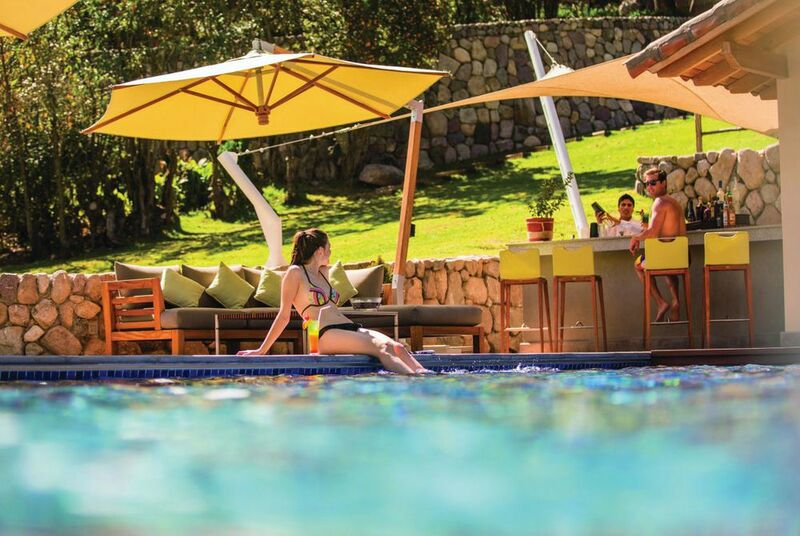 El Jardin, Hotel Rio Sagrado's second restaurant, offers delicious lunches in a delightful outdoor setting. 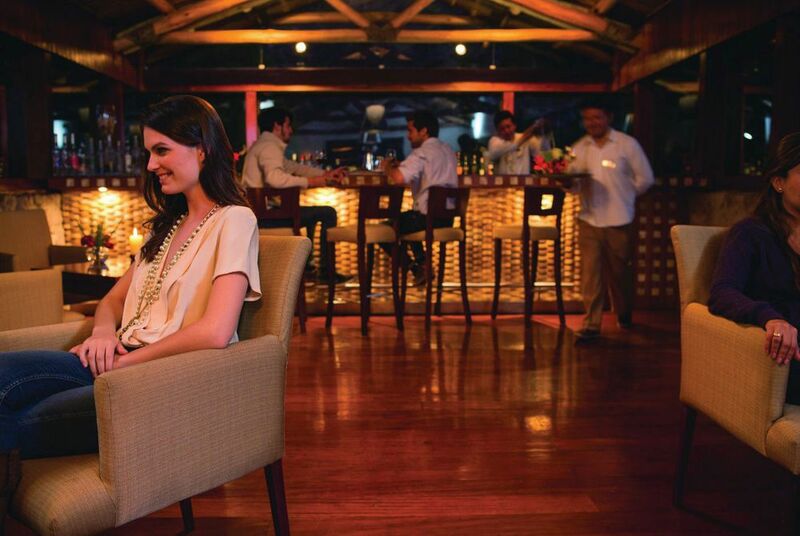 The hotel's bar - El Bar Del Huerto - features a selection of international wines, spirits and cocktails in a beautiful riverside setting. 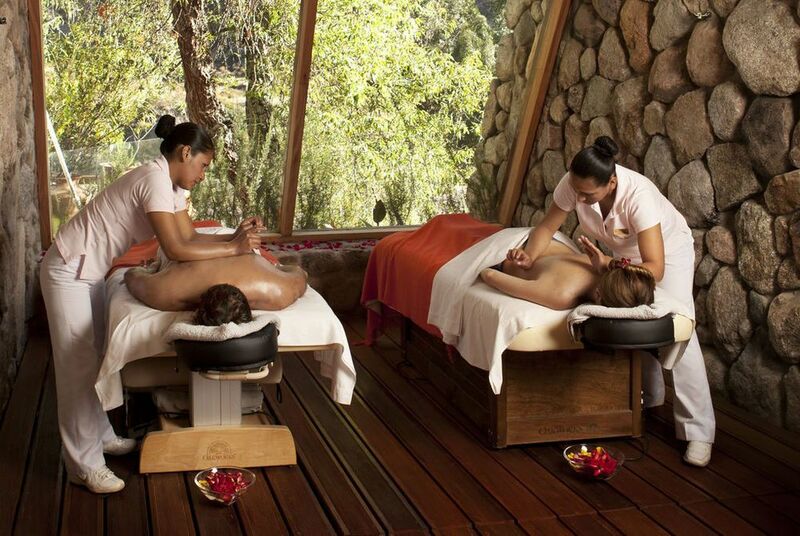 The Hotel Rio Sagrado's spacious Spa Mayu Wilka is housed in a stunning wood and stone complex and offers a treatment room with views of the mighty Urubamba. 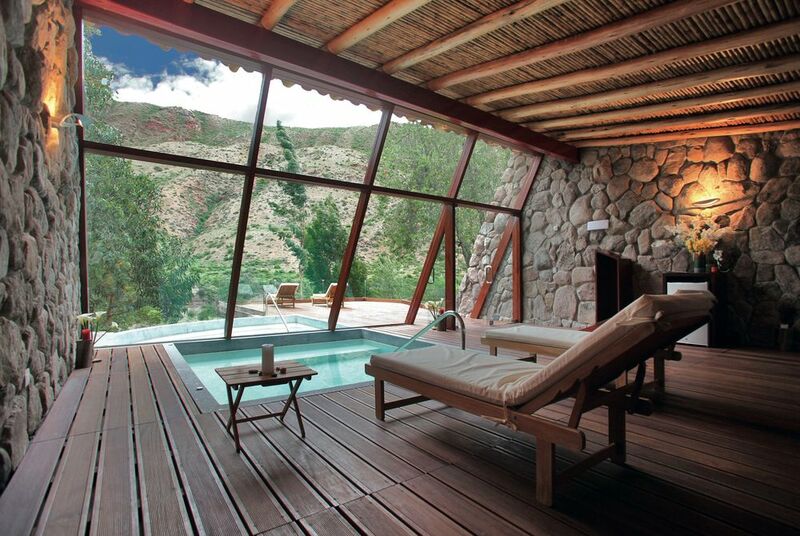 There are also indoor and outdoor jacuzzis, a steam room, sauna and showers, perfect for relaxing after a day touring the historic landmarks of the Sacred Valley. 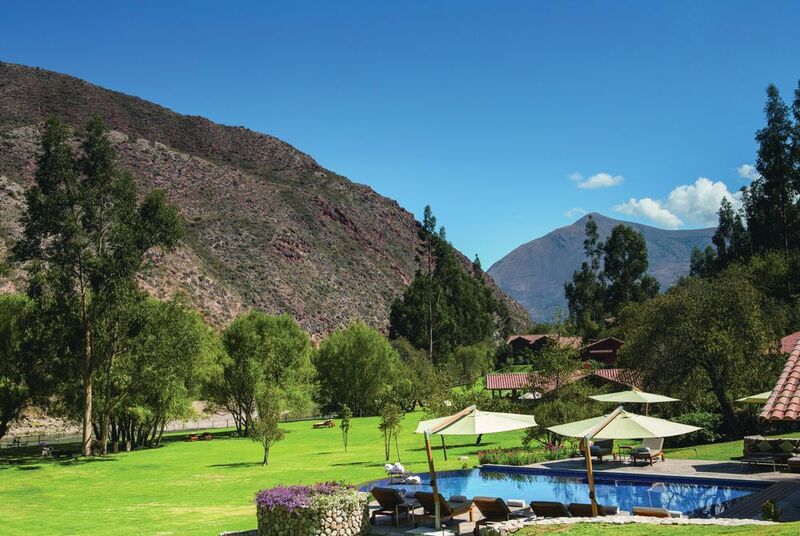 The hotel also has a heated outdoor pool and tranquil gardens that spill down to the banks of the Urubamba. 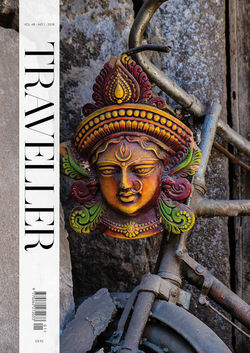 And once the relaxing is over, guests have the chance to partake in numerous activities including horse riding, rafting, kayaking, walking, cookery classes, ceramic workshops, mask painting and more.